Smartphones, smart cars, smart light bulbs, we live in a world where everything is getting a “brain”. The case is no different when it comes to ceiling fans. Yes, they can be smart as well. And if you’re wondering why, we’ll try to explain everything in this article, so continue reading. What is the difference between standard ceiling fans and smart ones? Well, the smart ones know when to spin themselves. They have sensors which analyze the room’s temperature and make a decision based off that if they should be active or not. 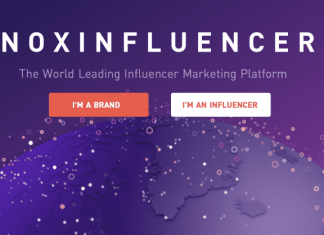 Now, you might be wondering why is that impressive or useful, well, there are a couple of benefits that you get to enjoy by getting a smart fan. First and most important, economy wise. By automatically deactivating when the room is cool enough, you get to save money, by saving electric energy. 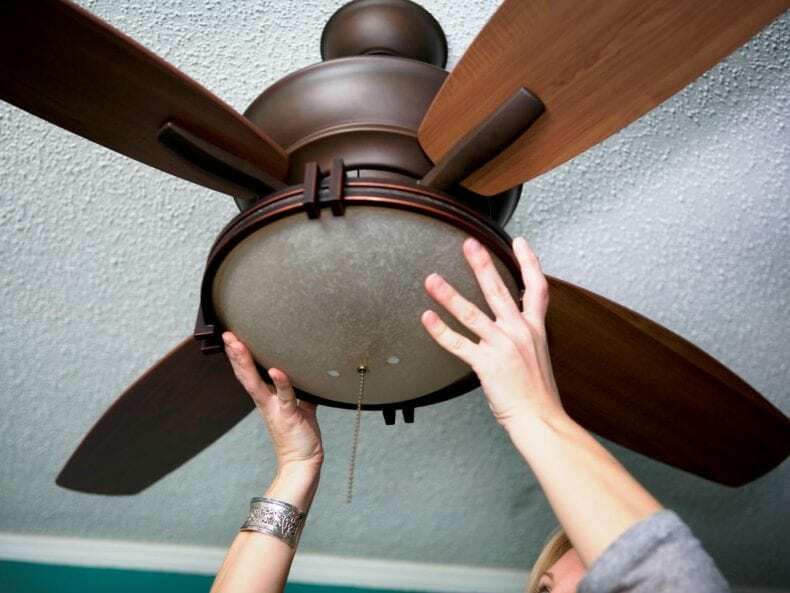 A standard fan would just go on until you turn it off manually, and if you sometimes fall asleep or leave the house, forgetting that it’s still spinning, it will just keep on spending electric energy. And although it doesn’t sound so significant, when the final monthly energy bill arrives, you will be shocked. Also, it’s not as black and white as turning itself on and off. The fan actually regulates its cycles per minute, also depending on the current room temperature. So if it is already cool enough, the spin cycles will start reducing. Now, about the practical aspect. 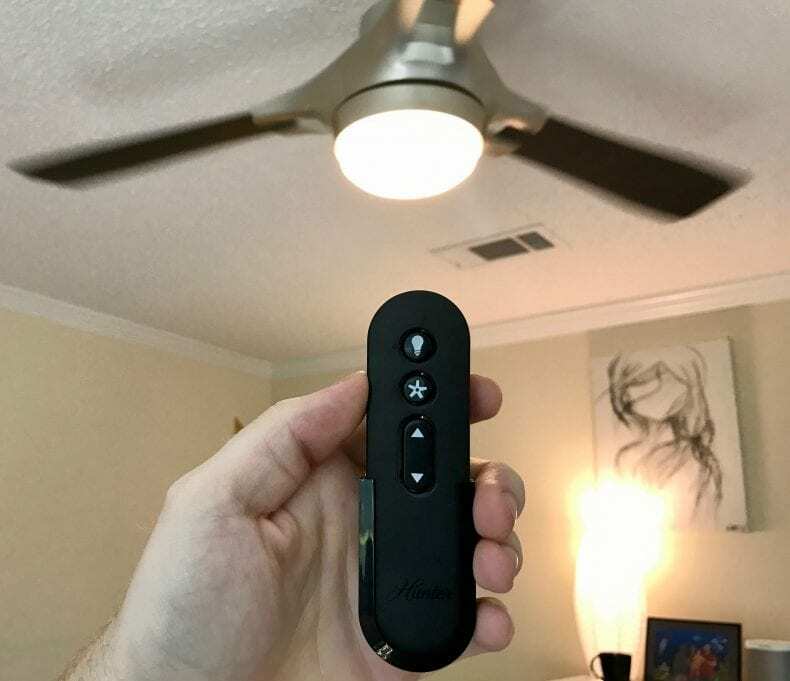 Imagine having a fan that you can turn on with just saying a word, instead of having to stand up and actually walk to the button. If you’re interested in such an opportunity, you can check out our list of Alexa-Compatible Smart Ceiling Fans. It is calculated that you’re saving approximately twice the electric energy by using a smart fan as opposed to using a standard AC. 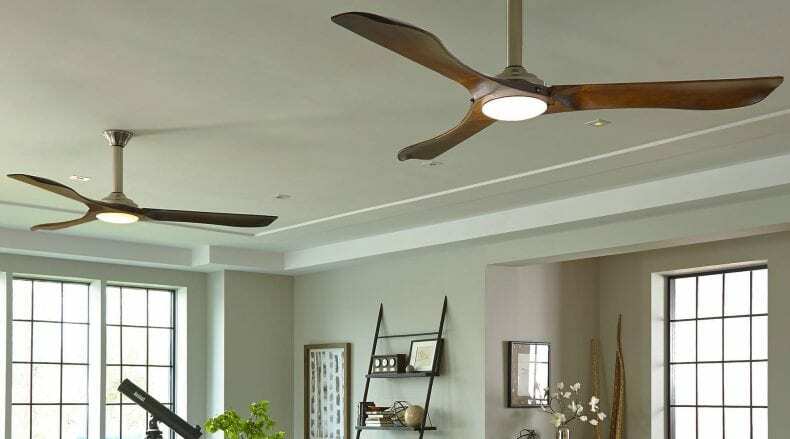 There are a few options when you want to get a smart ceiling fan. You can buy different parts of it and assemble it yourself, or you can buy an already assembled one that can simply be installed wherever you want very easily. Also, you also have the option of buying the smart sensors only and upgrading your current ceiling fans. Yes, you can make your current standard ceiling fans smart. So if you’re someone that lives in a larger house or you simply have a larger amount of fans installed, you don’t have to entirely replace them. How much do smart ceiling fans cost? This is probably the part that everyone is most interested in. We already covered all of the amazing features and benefits that you get with the ceiling fans, now it’s time for the cost. Smart ceiling fans are usually something between $250 and $800, depending on what kind of features and power you want. However, the fact that in a few months you’ll save a lot of electricity, you should not worry about the cost that much. AC’s are expensive and also make your bills pretty large, so getting a smart ceiling fan is a solid investment.